This is the only Pelekodites we have found with a perfect Rostrum. 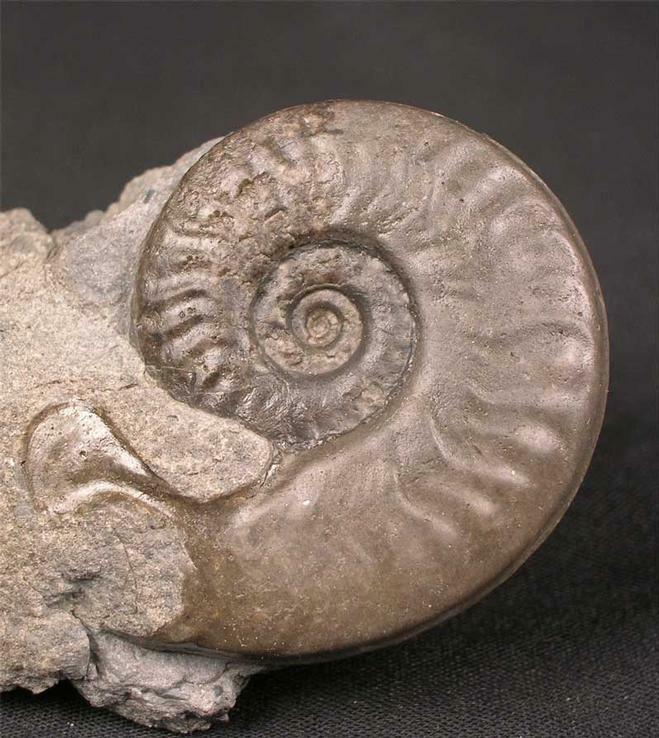 The stone was split and this stunning ammonite revealed. 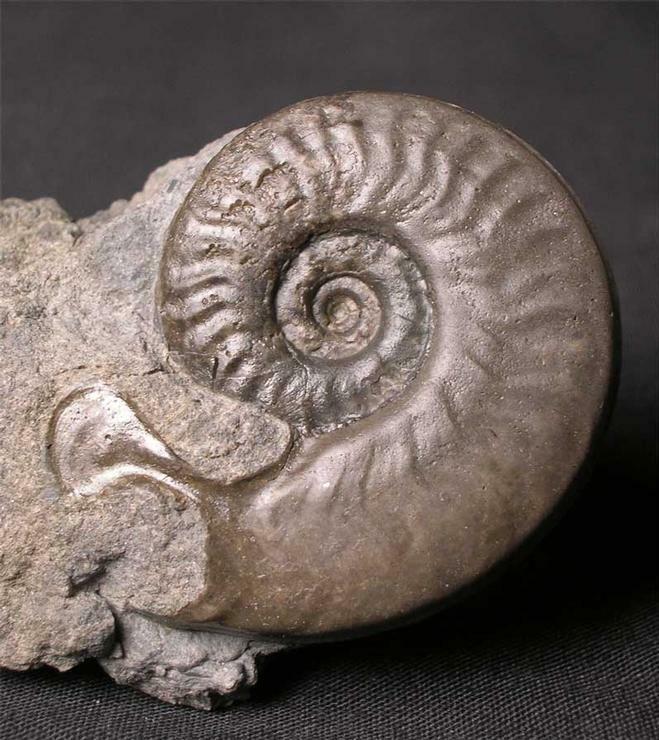 Ammonites of this calibre are highly prized by collectors worldwide. 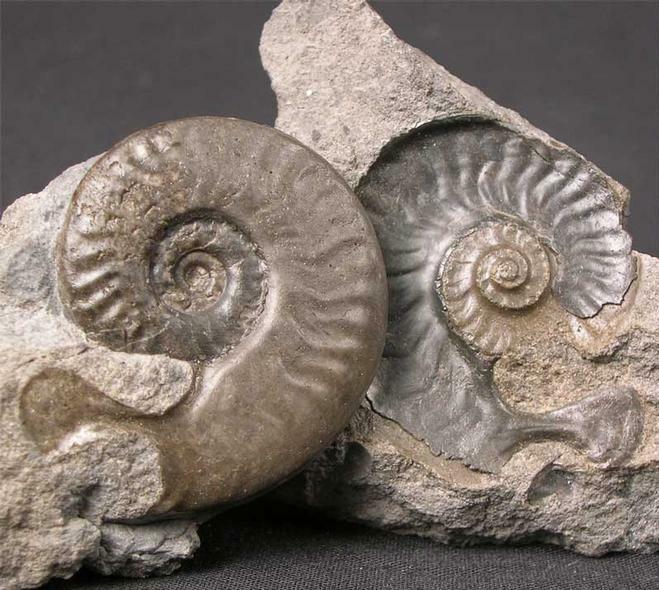 Rigg, as a locality, has very little to offer in the way of fossils anymore due to the lack of fossiliferous material and low erosion rates. 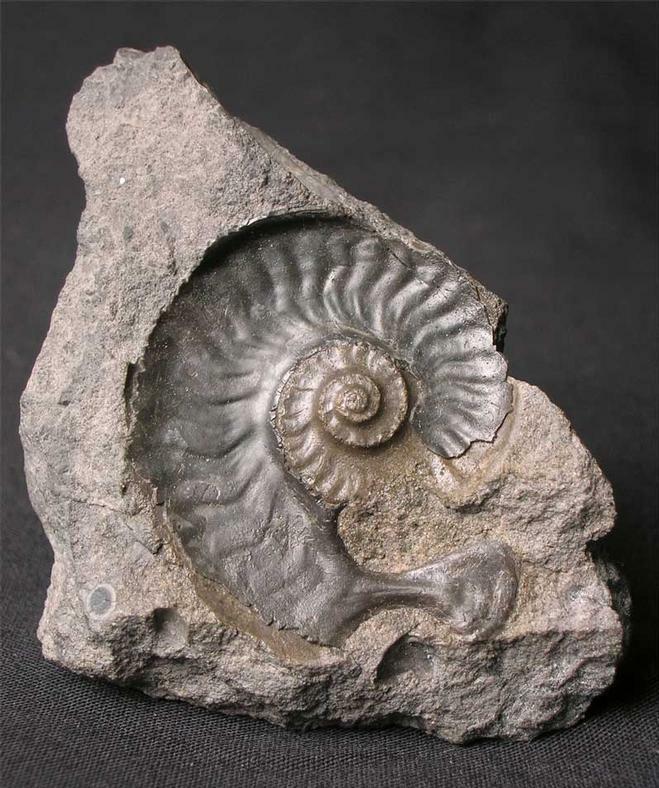 A truly one-off ammonite from a world famous locality.